Domestic market of mobile is again ready to taste another tablet which runs on Android platform. 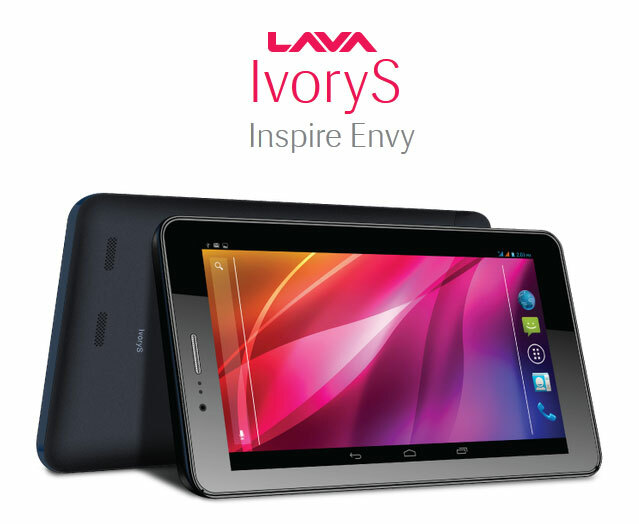 Mobile maker LAVA has presented its new tablet IvoryS in the series of Ivory tablets for Indian market. The new tablet is a 3G enabled device with all technological features and voice calling capability. It is featured with 7-inch WSVGA display, provides the output of 1024×600 pixels resolution. It is paired with dual-core processor, clocked at 1.3GHz CPU frequency to give the better performance. It promises long battery life with 2,800mAh battery capacity. Its Android 4.2.2 Jelly Bean platform is very supportive with smart interface. It is coupled with 1GB RAM along with 4GB internal storage which provides more room for increasing storage capacity of data and apps. It supports microSD card slot which can store data upto 32GB. At the rear side, it gets a snapper of 3.2-megapixel clarity and the front gets the VGA camera for video calling with quality output. 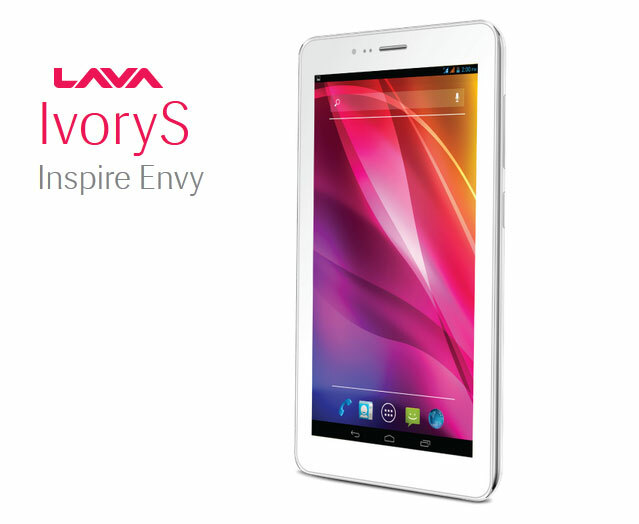 On the connectivity front, LAVA IvoryS features 3G and 2G support, Wi-Fi, voice calling ability and Bluetooth. To meet the gaming purpose, it is crafted with Mali 400 GPU. It is priced at Rs. 8,499 and available on online stores and retail stores in white and grey colors.